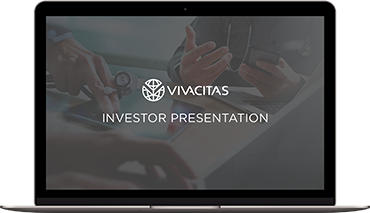 Investor Relations :: Vivacitas Oncology, Inc.
Vivacitas is singularly focused on innovative approaches to combating those cancers that have proven to be frustratingly resistant to current treatment modalities. For Investor inquiries please click here. © 2019 Vivacitas Oncology, Inc. All Rights Reserved.